New video: Safe Locations for the USA states of: Alaska, Kansas, Oklahoma and Texas. 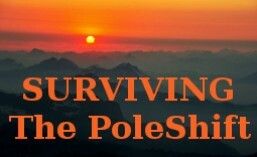 I am slowly moving through the USA providing advise for Pole-Shift survival state-by-state. After the USA is completed, I will be starting on Canada. In this Issue I cover 4 stories, one of which is very expansive in it’s scope and much larger than the others. This particular article (Planet X-Effected Earth-Changes Slow-Down) covers the reason why we are still waiting for massive Planet X-effected Earth-changes on a global scale.Planet X has been on the ecliptic since 2004 and has been progressing solar-system north-ward ever since. As it progresses, mile-by-mile to it’s inevitable release from the ecliptic, a cosmic-wind-inflood-zone, Earth must retreat in it’s orbit. Meanwhile, Earth’s 3rd magnet, the mid-Atlantic ridge, is grabbed for a few seconds/minutes by the magnetic field of Planet X twice daily to deliver a west-ward moving compression-wave that is shaking-loose the fault lines of Earth’s crust. ZetaTalk categorizes Earth’s reaction to this lateral-hammering with a #-out-of-10 scale of massive geological events. We are still at the tail end of the 7-out-of-10 while the 8 is only beginning to develop. Now what could possibly slow-down such a massive and complex scale of influences, and who would have the power and influence to apply such a thing? And Why? …Why would the inescapable be postponed? This is where the state-of-Soul development of a (fairly large) fraction of incarnated humans comes into play. Besides these reasons, what would the mechanics of such a slow-down look like and how would they be implemented? Such questions are answered in the main story. 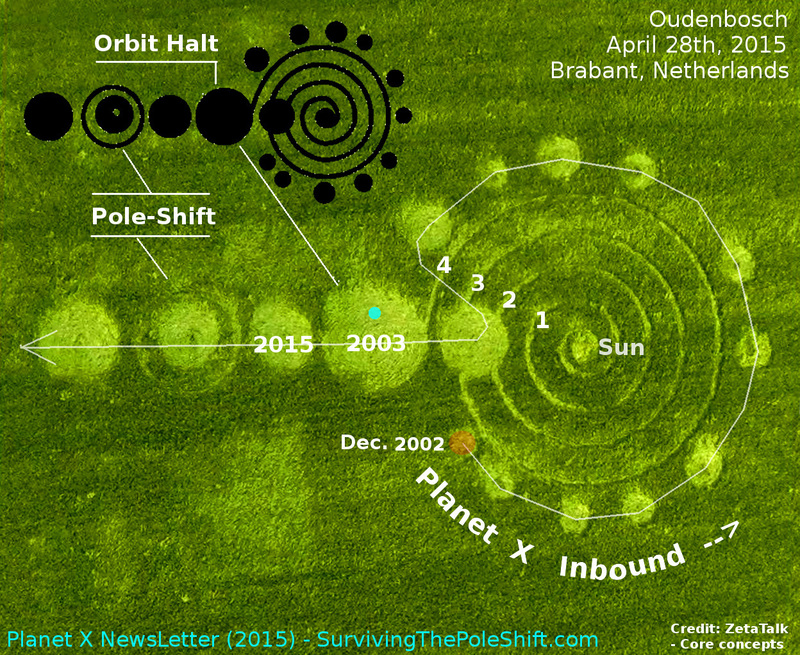 From this issue: “The complete picture of Earth’s geographic Pole-Shift, with it’s history of the prior passages of Planet X, the path of Planet X through our solar system identified, the known effects it will have on Earth and even with the lives of billions of people in the balance, would not be complete without the spiritual aspects included.